Harvey Weinstein accused of sexual harassment by Ashley Judd, more. Following reports that Harvey Weinstein was lawyering up in anticipation of two news stories in the works about him, the New York Times published an exposé on Thursday detailing accusations of decades of sexual harassment against the famous film producer. 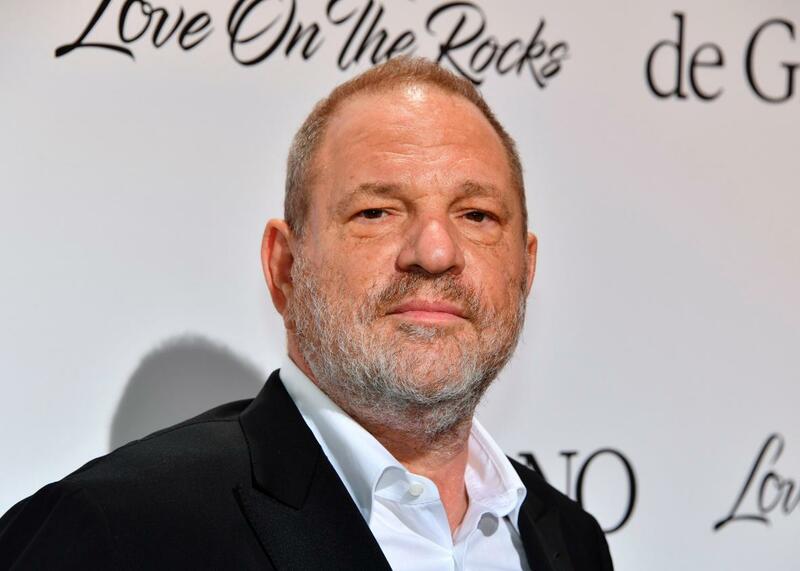 The report, by Jodi Kantor and Megan Twohey, contains accounts from multiple women who say they experienced or witnessed incidents of harassment, as well as information about confidential settlements and internal documents related to Weinstein’s alleged pattern of predatory behavior. Ashley Judd goes on the record naming Weinstein as the producer who allegedly harassed her at a Beverly Hills hotel in the 1990s. At least eight women shared stories like Judd’s with the Times. The exposé includes interviews with other women who describe similar behavior from Weinstein, which allegedly included “appearing nearly or fully naked in front of them, requiring them to be present while he bathed or repeatedly asking for a massage or initiating one himself.” These women, according to the report, were usually in their twenties and just starting out in the industry. Weinstein has reached “at least eight settlements with women,” according to two unnamed company officials. Higher-ups at the Weinstein Co. were reportedly “alarmed” about the accusations two years ago, but they chose not to investigate. Weinstein denies many of the allegations against him but says he will take a leave of absence. Weinstein told the Times, “I appreciate the way I’ve behaved with colleagues in the past has caused a lot of pain, and I sincerely apologize for it. Though I’m trying to do better, I know I have a long way to go.” He also released a separate statement in which he writes that he is working with therapists and has asked Bloom to “tutor” him. You can read the full report on the allegations against Weinstein in the New York Times.